SAVANNAH, Georgia, Jan. 19, 2018 — Gulfstream Aerospace Corp. today announced that it has delivered the final Gulfstream G450 as it prepares to usher in the next generation of business aviation with the all-new Gulfstream G500. A performer from the start, the G450 entered service in 2005 after demonstrating even more range than originally anticipated – 4,350 nautical miles/8,056 kilometers at Mach 0.80. The aircraft can sprint 3,500 nm/6,482 km at Mach 0.85. The G450 fleet, comprising more than 360 aircraft, has amassed more than 964,000 hours and more than 461,000 flights. “The G450 made its mark in aviation history and remains an important member of the Gulfstream family. We will continue to provide industry-leading product support and sustaining engineering for our G450 customers,” Burns said. Like the G450, the G500 will deliver more range than originally announced. The aircraft will fly 5,200 nm/9,630 km at Mach 0.85 and 4,400 nm/8,149 km at Mach 0.90. Five G500 aircraft are undergoing flight testing, with type certification anticipated in early 2018. 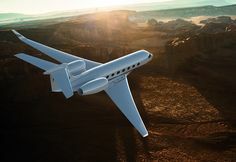 Gulfstream Aerospace Corporation, a wholly owned subsidiary of General Dynamics (NYSE: GD), designs, develops, manufactures, markets, services and supports the world’s most technologically advanced business-jet aircraft. Gulfstream has produced more than 2,800 aircraft for customers around the world since 1958. 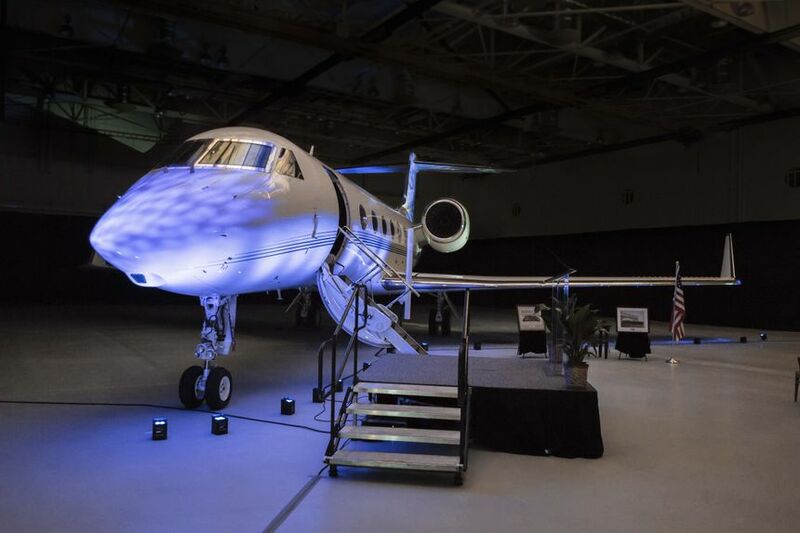 To meet the diverse transportation needs of the future, Gulfstream offers a comprehensive fleet of aircraft, comprising the Gulfstream G280TM, the Gulfstream G550TM, the Gulfstream G500TM, the Gulfstream G600TM, the Gulfstream G650TM and the Gulfstream G650ERTM. Gulfstream also offers aircraft ownership services via Gulfstream Pre-Owned Aircraft SalesTM. We invite you to visit our website for more information and photos at www.gulfstreamnews.com.